Dean Developers offers a rare opportunity for a business owner to impress their client by giving them the most luxurious place to stay while you conduct a business meet. A private holiday Bungalow designed keeping in mind to cater the world class service for you, your employees and for your clients. It offers total 16 Self Contained Suites like Rooms each with mind blowing facilities, features, designs and attractive interiors. Be it the Television, Video Door Phone, Air Condition, Beds and as such many more. 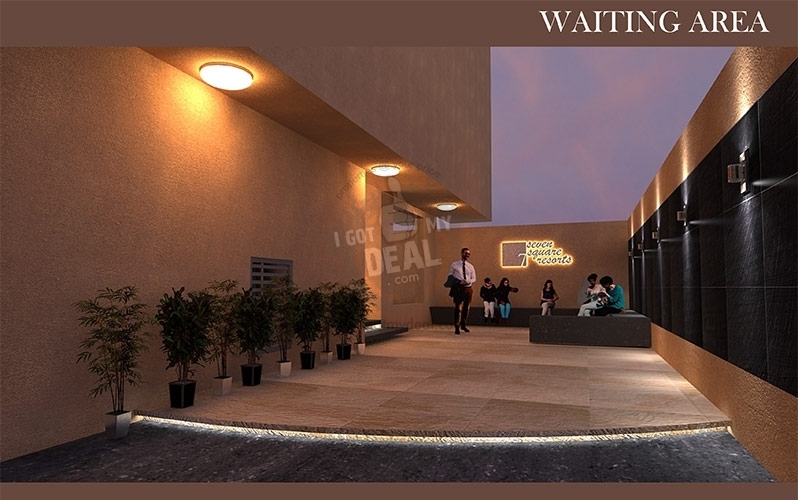 The bungalow is developed as Ground + 2 Floors + Terrace area along with ample space for parking outside and also ample space for waiting area. Not only this but it also offers the facilities like swimming pool, steam, spa, sauna etc. The bungalow covers a total area of 15000 Sq.ft which is ready for use. The First and Second Floor consists of fully furnished 16 self contained rooms with a separate Gym & Spa with Steam. 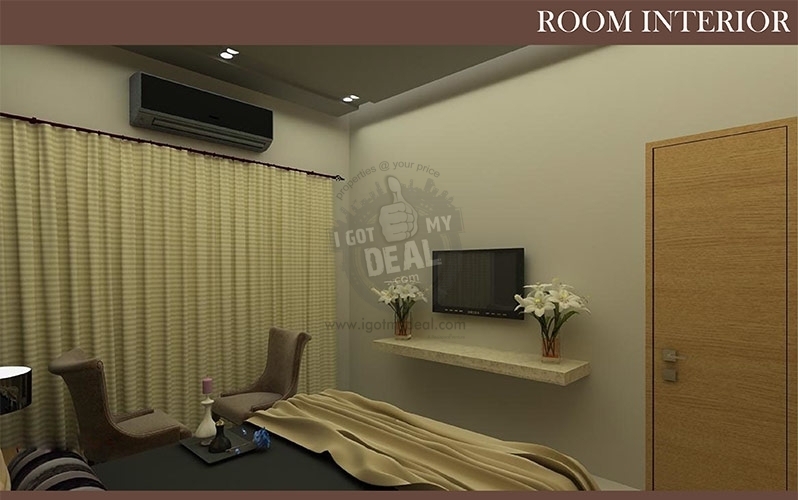 All rooms have a standing balcony of 2’ width respectively. The next best highlight is its key location which is termed to be "Princess of locations" yes its none other than Lonavala. A place where most of them comes to take a break from their hectic and stressed life, a place where every individual can choose to pamper themselves and stay away from all the city chaos and pollutions. This soothing atmosphere helps you and your client to conduct a business meet in best possible manner. Its located at Gold Valley, Lonavala, Pune. Close to this location are countless numbers of Hotels, Resorts, Restaurants and some cionic places such as Waterfall, Trekking places, ulhas river and as such many others. 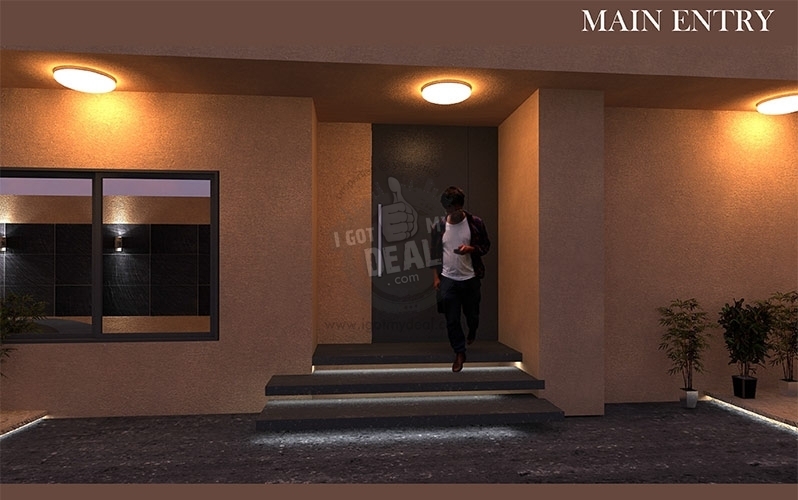 Not only this but also it gives ease of access From & To multiple routes that helps you reach to your desired location at shortest possible time. Most of the properties here belongs to VIP and other individuals who love to visit here on weekends especially in Monsoon seasons. This location is very close to Mumbai & Pune, merely 3 and half hour drive should be more than enough to reach here. This is more than enough to give you a sigh of relief when it comes to buying the safest property with all legal approvals, clear title, electyricity & water supply etc. To know more, please do call us on the above mentioned number. * Municiple water line obtained. * Overhead and underground water storage of app. * 1 Km from Bus Stands and Railway Staion. * A Queen Size bed with storage. * Side table on either sides of the bed. * Display tower for artifacts. * Dressing Table with mirror. * Sound proof Aluminum windows. * Queen size 8 inches thick mattress. 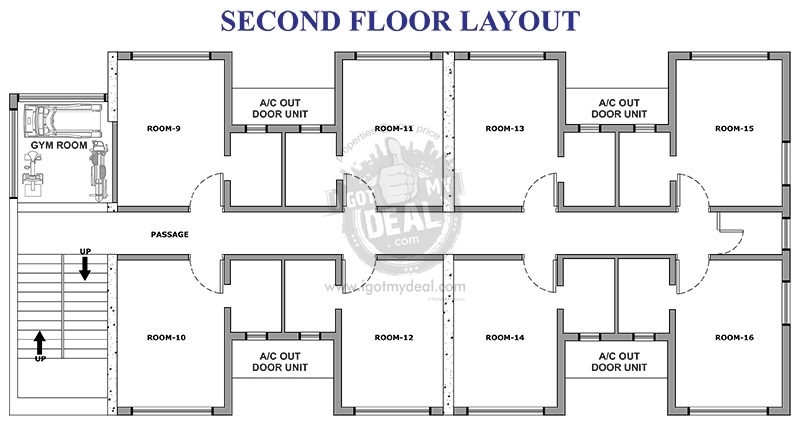 * 1.5 Ton Split Air Conditioner in all rooms. * Cable Set top box. * Power saver direct lighting. * Side table lamps with LED reading spot light. * Hot & cold connection with mixer in the Wash basin and mixer in the bath area. * 15 lts. Racold Boiler for each bathroom. * Dressing Mirror with extra point for Trimmer. * Completely contemporized tiling in the entire room with Mood Lighting. Attached bathroom with steam. * Complete Floored with Italian Marble and clad with a designer combination of Italian Marble as well as sparkle granite. * The reception table also made in Italian Marble with all the utilities take care of. Mood lighting, Direct LED lighting and a 1.5 Ton Split A.C is housed. 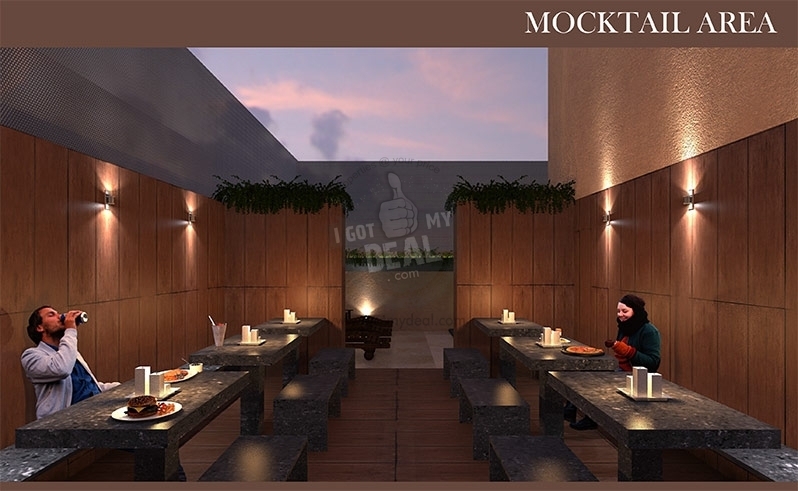 * Contemporary vitrified floored with designer false ceiling which can fit about 75 PAX. at a time with an attached outdoor spill over for high teas and meals. * Double sound proof windows. * Black out blinds for windows. * Indirect mood lighting in the false ceiling. * Four nos. 1.5 Ton Air Conditioners. * All civil, electrical and plumbing works completed only equipment and utensils to be installed by the client as per their specific needs. An outdoor wash area also provided. 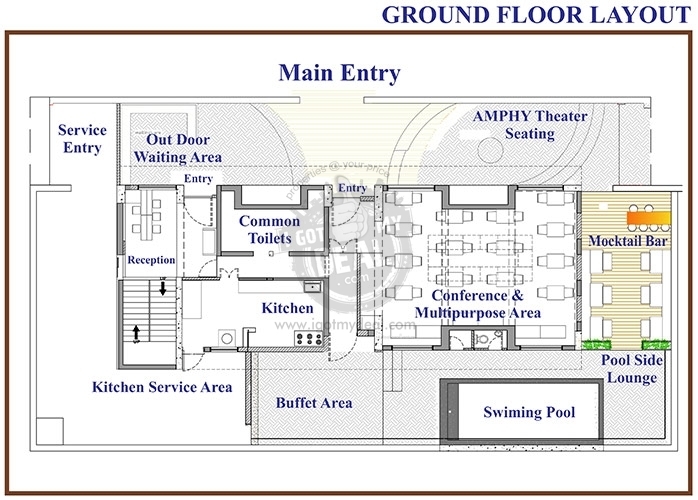 * Two Male & 2 Female separate Rest rooms are provided on the ground floor. 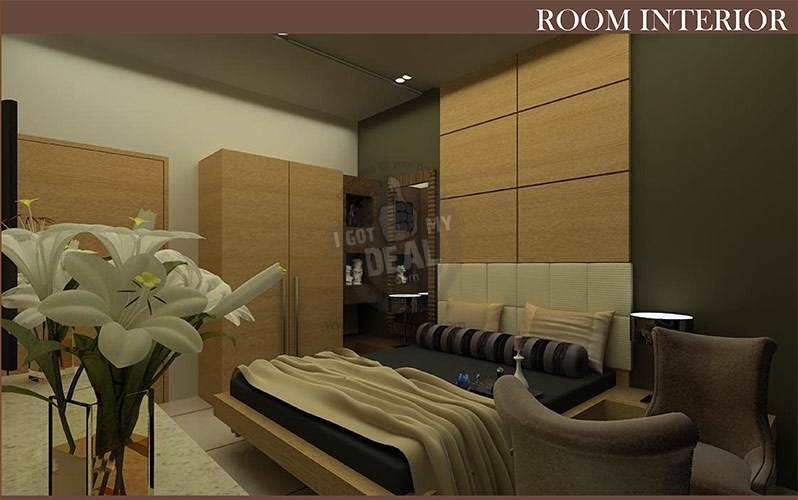 * All the Electrical, CCTV surveillance system, EPABX, etc are assembled in this rooms for convenience. 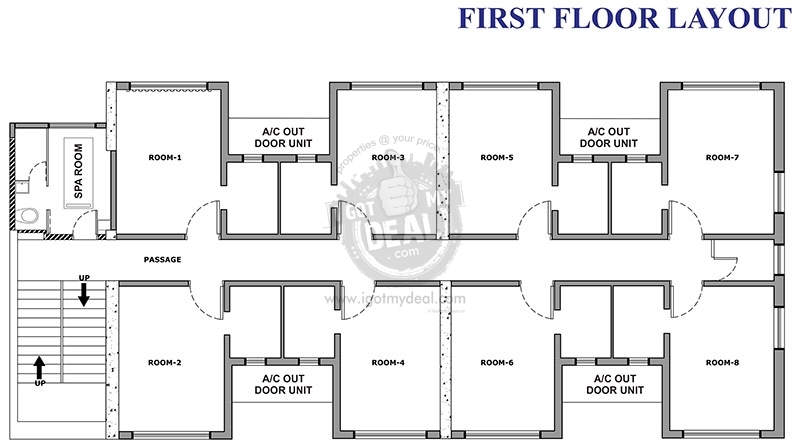 * THREE STAR CATEGORY TYPE 16 SELF CONTAINED ROOMS. * CONFERENCE HALL FOR 75 PERSONS. * SWIMMING POOL WITH JACUZZI AND WATERFALL. * MANY MORE LEISURE AREAS. * Swimming Pool with a Couple Jacuzzi system and a waterfall with a complete Filtration Unite is provided. 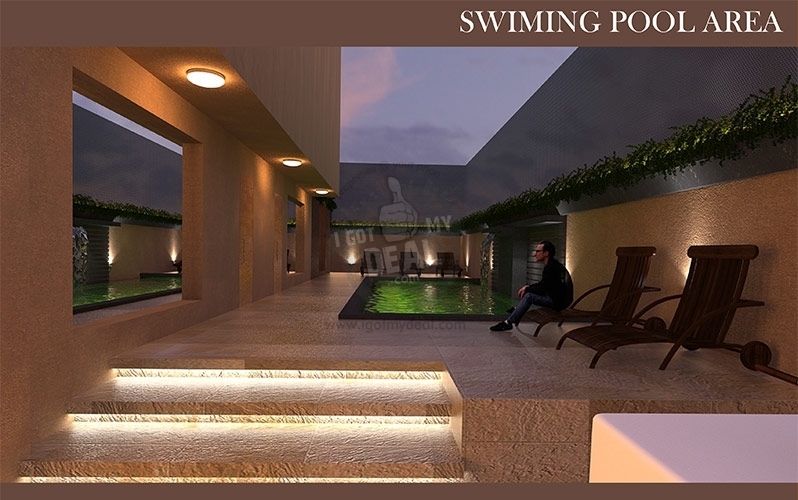 * An area for pool side seating is planned (furniture yet to be installed as per client’s need will be provided by developer). * A separate bathroom and restroom provided for the poolside area. 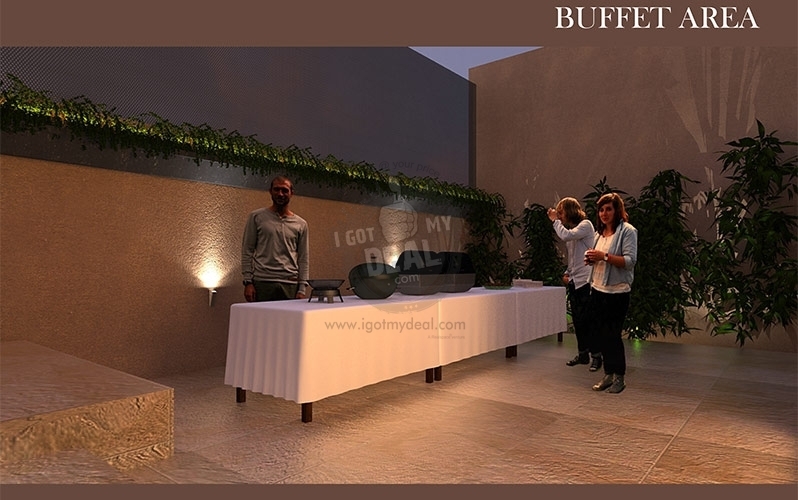 * An open air area for an evening get together for more than 20 people is provided in built in furniture made in sand blast granite and a counter to serve. 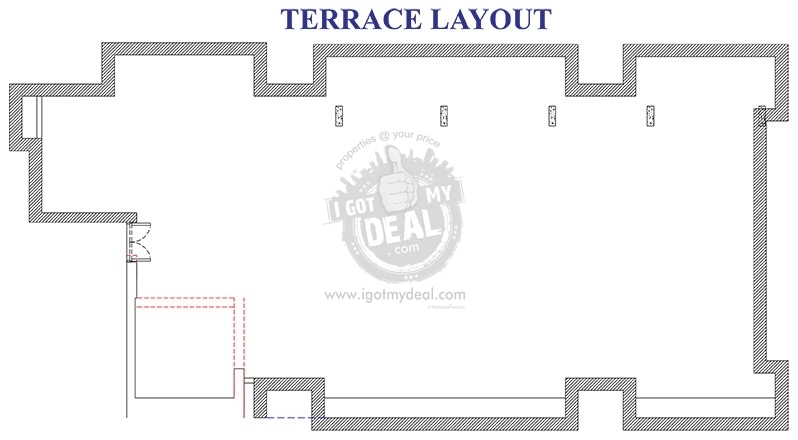 * Semi Covered terrace of about 3,000 Sq.ft. with a panaromic view of the mountains. * A serving pantry and restrooms provided.